Decided to change your career? Congratulations! Leaving your old career can be easy but convincing a potential employer that you would be a better lawyer than accountant is easier said than done. What can help you to get a job in the field that you desire is a well-written and convincing career-change-level resume. There are several requirements of a career-change-level resume that should be mentioned skillfully and advantageously. First, focus on the skills that you have honed in your previous career to persuade a hiring manager that they are vital for the field you are applying for. Secondly, put your strengths and accomplishments in a favorable light for the desired position. Third, persuade an employer that your educational background will help you transition to the new career you are applying for. For some, it may be difficult to look back at all the accomplishments acquired at previous jobs and adjust them for your future career. 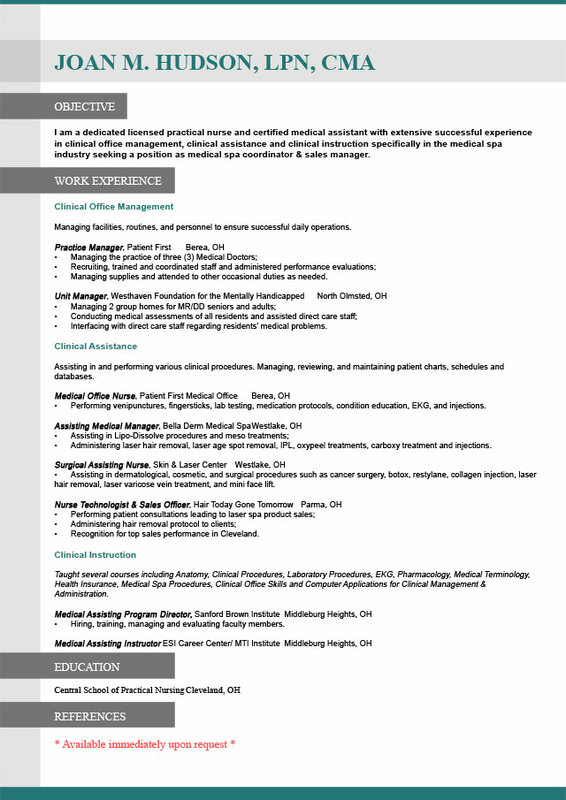 We hope that this career-change-level resume sample created by our professional writers will be useful for you to present your candidacy as a potential employee for any position when you create your own resume. If you do not want to compete in the job market for a long time, the benefit of having an expert from our resume-writing service on your side is exactly what you need. Resumesplanet.com offers its help to write a perfect career-change-level resume for you.